Becoming the best possible advocate for a child with a disability, chronic health condition, or developmental delay, can lead a parent to organizations and informal groups that provide support and information as well as information and resources. Creating a community of support and opportunities for our children is among the best reasons for finding or creating an advocacy group or organization dedicated to them. Often the best place for us to be as parents is among our mainstream peers, advocating for all children. But it is only natural that we also invest time and energy meeting with parents who share a common interest in developing support and resources for those children who are partially disabled by a physical, developmental or other condition. It is not guaranteed that we will find a kindred spirit among either group, but many parents do bond with others when they have 'pushed strollers together' or spent time in community activities with a common interest or goal. Sometimes ordinary parents can feel overwhelmed by the trivial but relentless challenges of regular life in families. Mothers of children with special needs may develop strength and resiliency beyond that of their mainstream peers, but we can all get by better with a little help from our friends. There are many reasons that keep moms from calling a trusted friend or relative when a crisis or the long term daily grind brings them down. It does not matter how many resources are available, or how much information you have found on your child's condition, or how many challenges your child may or may not experience. Any of us might need a friendly word or conversation to get us through a difficult day. Have you ever told another mother that she can call you if they ever feel overwhelmed? 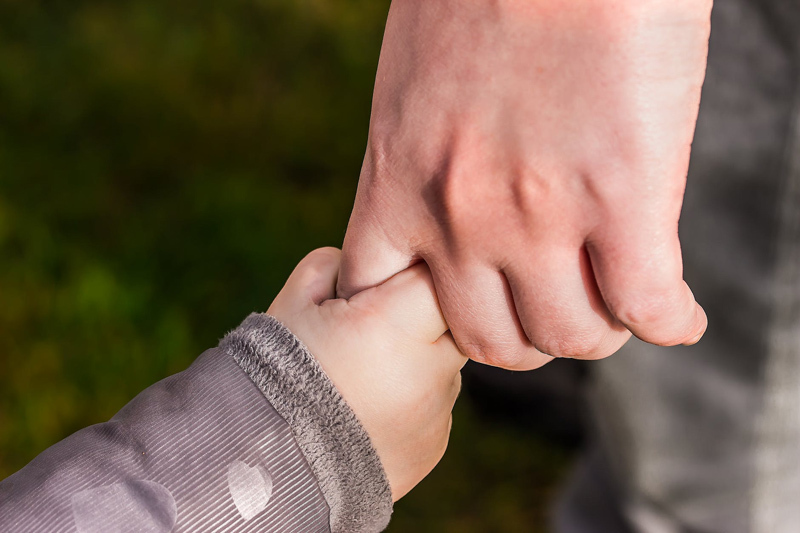 Many times it does not occur to us that another parent may be having a tough time, especially if there is not an immediate crisis in a child's life. Other mothers might feel that they should not need or want to plan for personal emergencies they may have already experienced, and could react badly to any suggestion that they might need help. How would you respond to such an invitation? Suggesting that there may come a day when you need a 'call list' of trusted friends might be too uncomfortable for you to introduce into a conversation. But that might be the only opportunity another mom has to find refuge when she is overwhelmed. If you have anyone in mind as you have read this article, how about printing it out and circling one sentence that you want to share with a kindred spirit you have found? Meeting for a cup of cocoa, graham crackers or carrot sticks could be the start of a beautiful friendship. Browse at your local library, bookstores or online retailers for books about disability advocacy and support, like: 50 Ways to Support Your Child's Special Education: From IEPs to Assorted Therapies, an Empowering Guide to Taking Action, Every Day and Wrightslaw: From Emotions to Advocacy: The Special Education Survival Guide .